Field Chalker Comparison | Which Dryline Marker is Best? 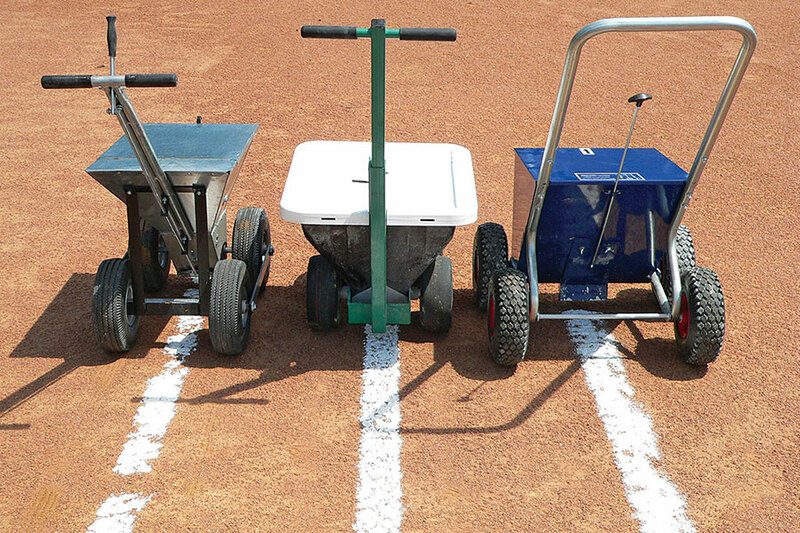 All three field chalkers were configured to their optimum setting for producing the best chalk line possible without dropping an excessive amount of chalk. In preparation, each dryline marker was filled with chalk, set to produce a 4 inch line, and used in the “open” position for approximately 50 feet to demonstrate each was loaded correctly. For the test, each dry line chalker was used in the open position for 30 feet. The results are seen below. 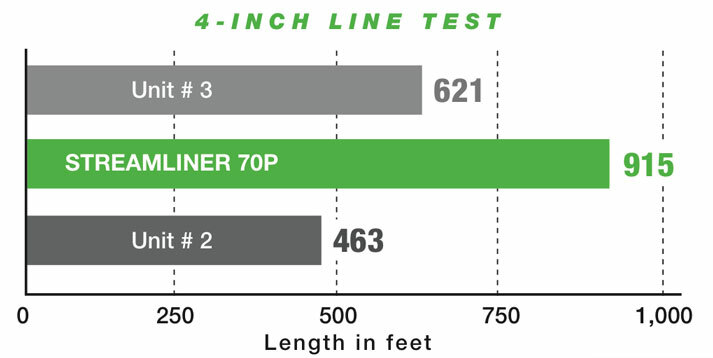 It was clear, the Streamliner produced the most consistent, solid line of the three field markers tested. 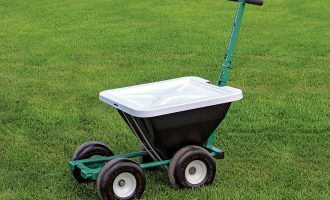 Using 50 lbs of chalk, how far will a field chalker go before running out of chalk? Again, all three dryline markers were configured to their optimum setting for producing the best chalk line possible without dropping an excessive amount of chalk. 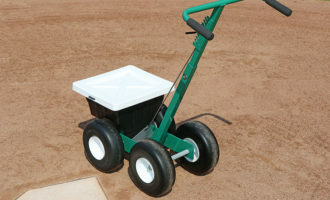 Each dry line chalk machine was filled with 50 lbs of chalk and used until the full 50 lbs of chalk was exhausted. The results are shown below on the right. Among the three baseball chalkers, the Streamliner easily outdistanced the competition by lasting nearly 50% longer than one, and almost double the other. 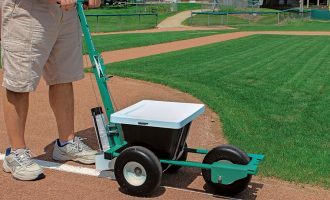 Field Tests conducted at the West Madison Little League field, Madison, WI. 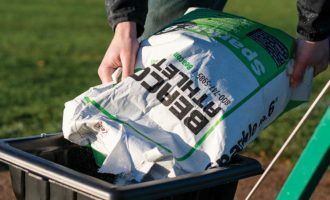 Learn more about our Streamliner field chalkers.